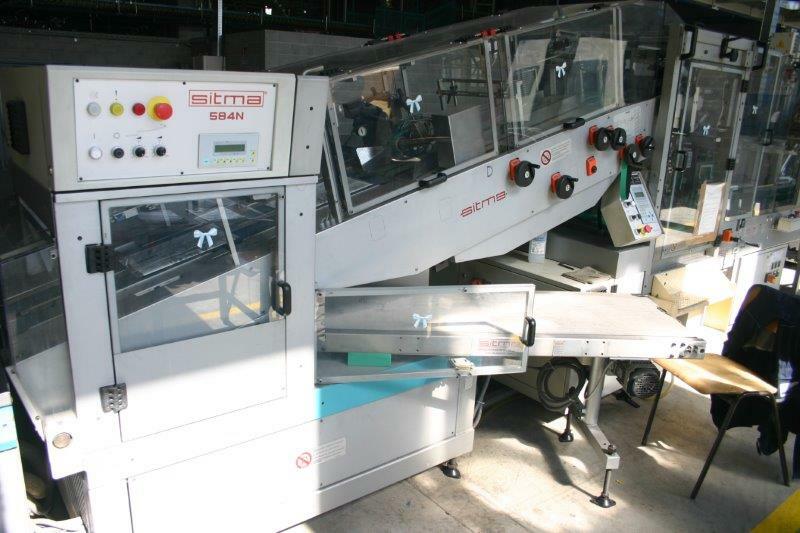 A Fine SITMA model C850 line. 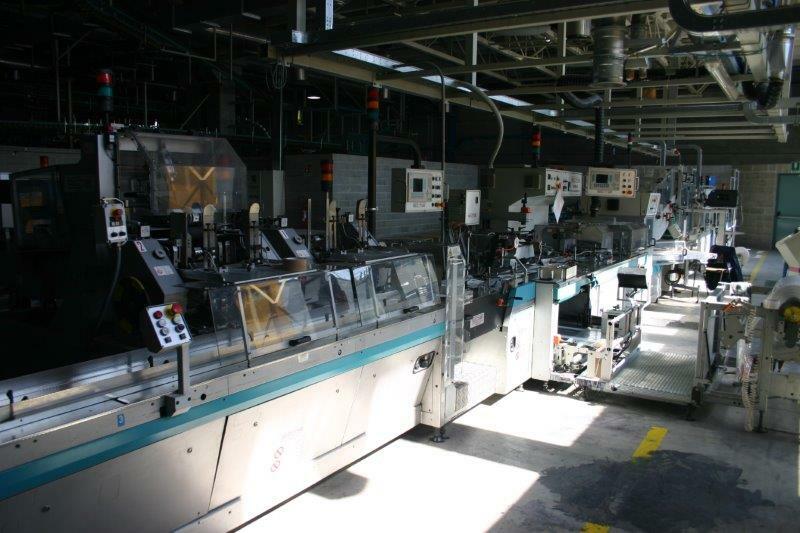 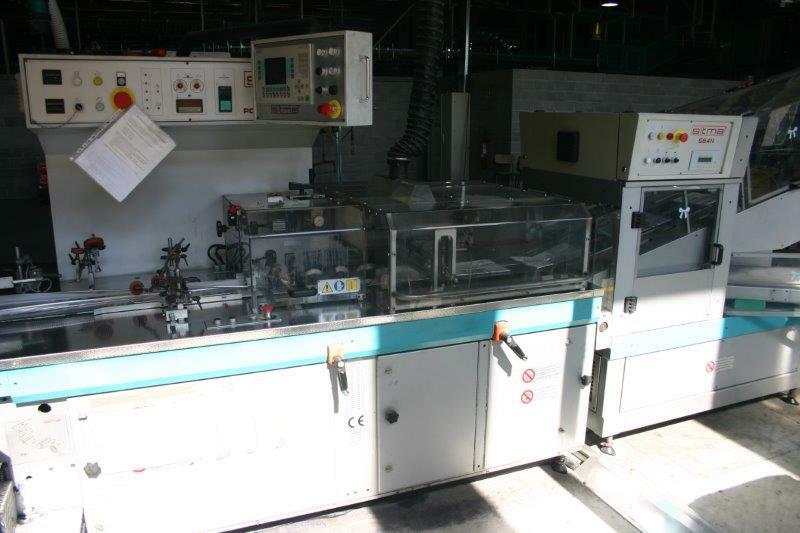 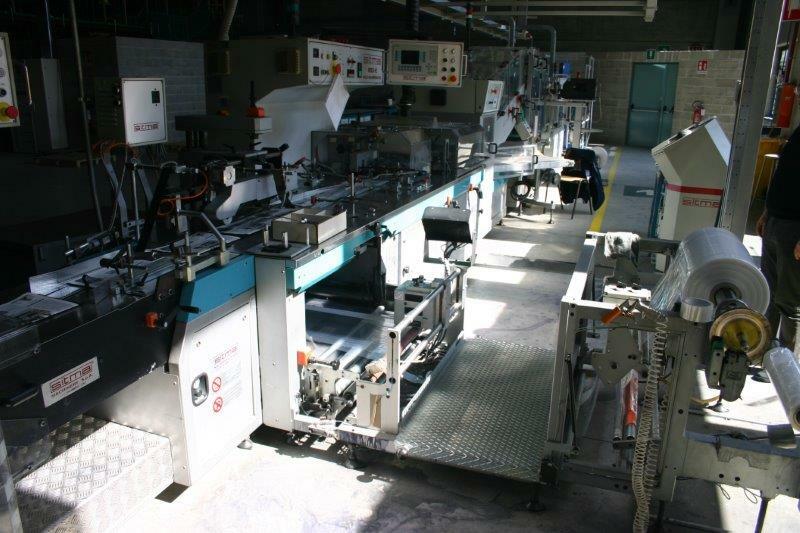 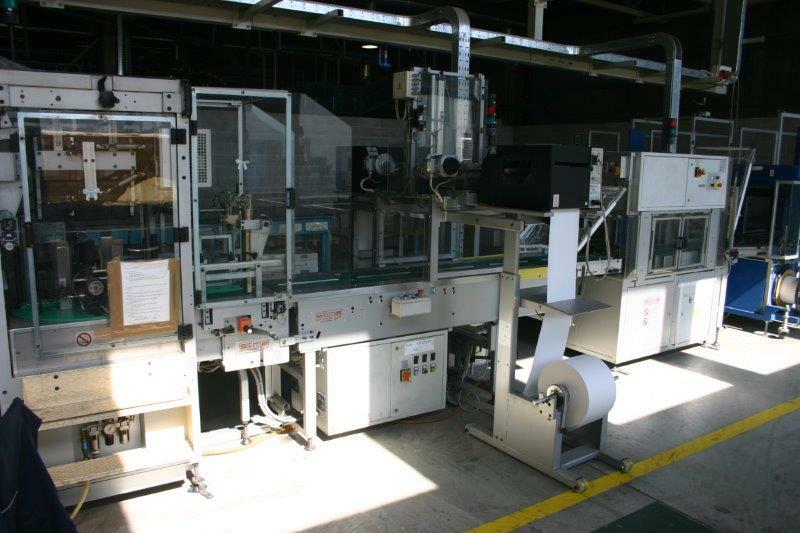 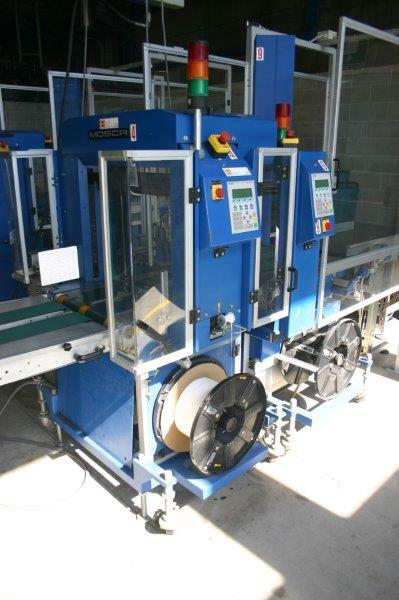 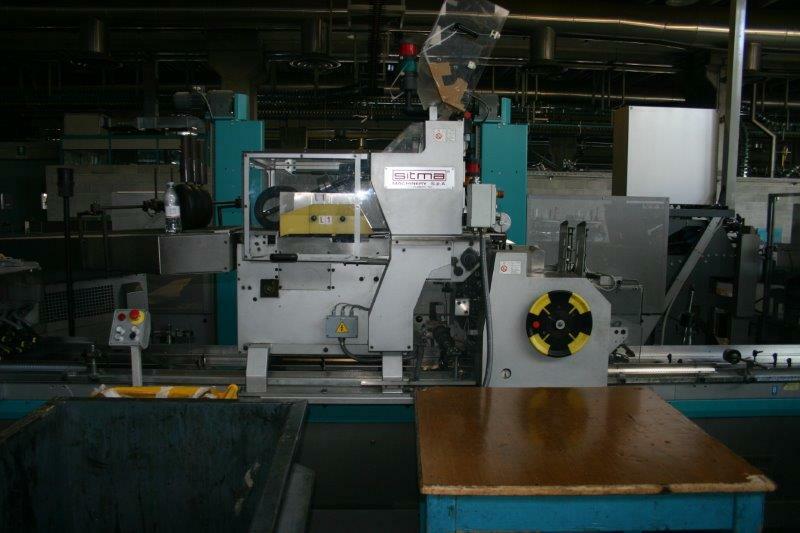 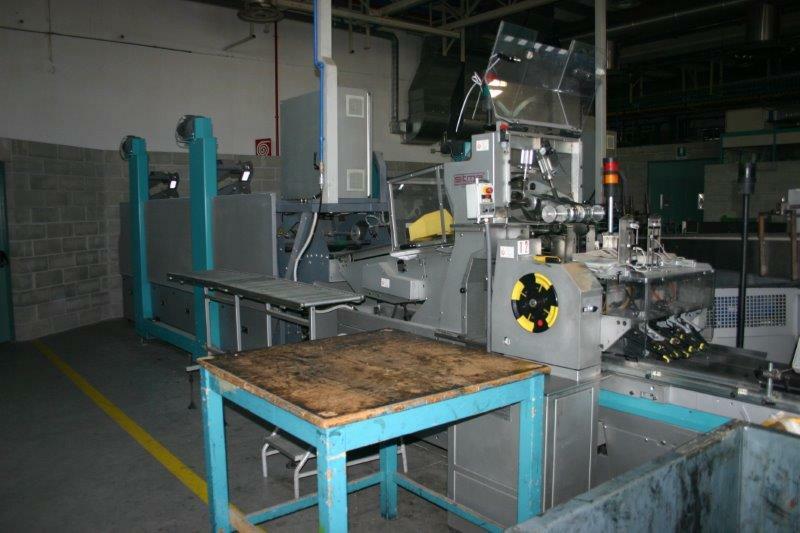 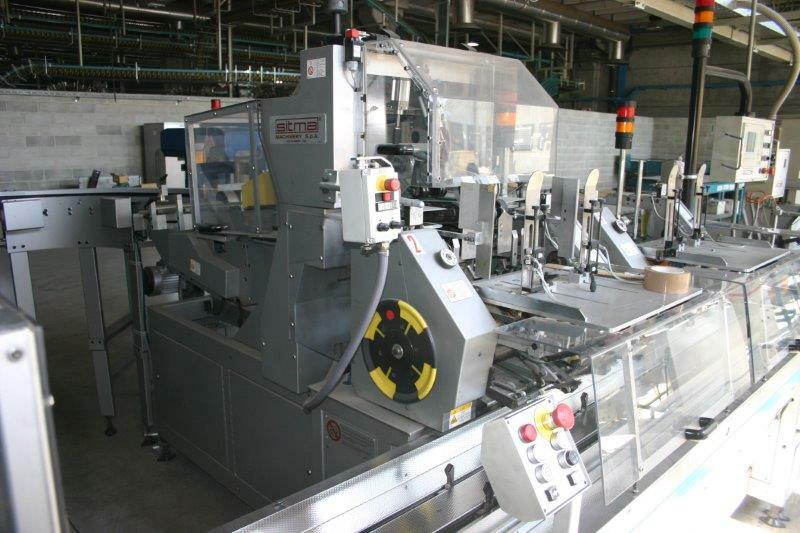 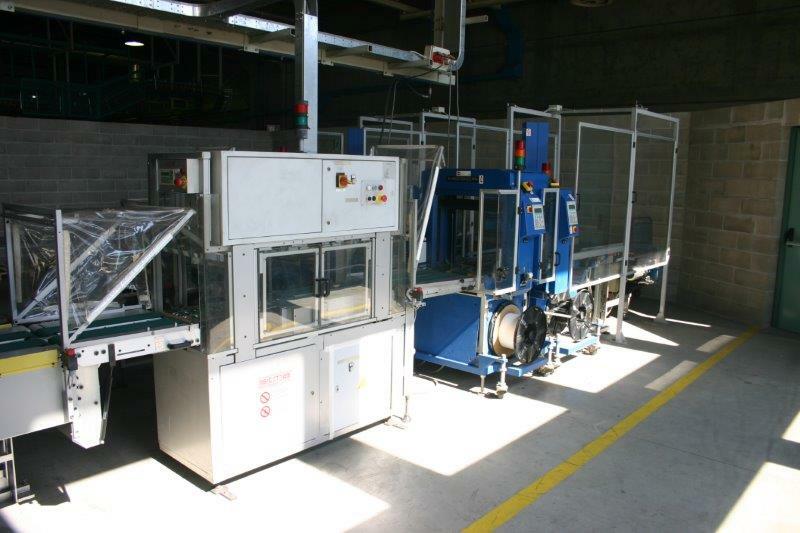 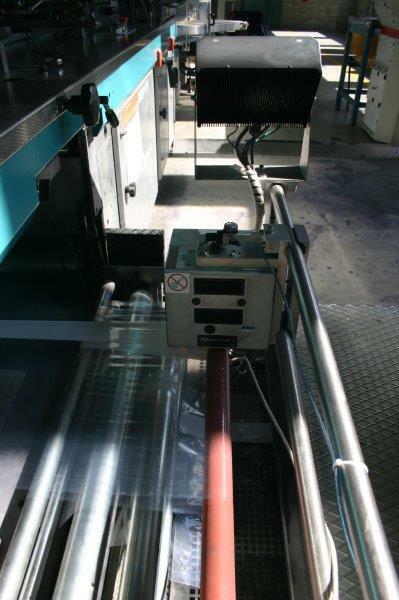 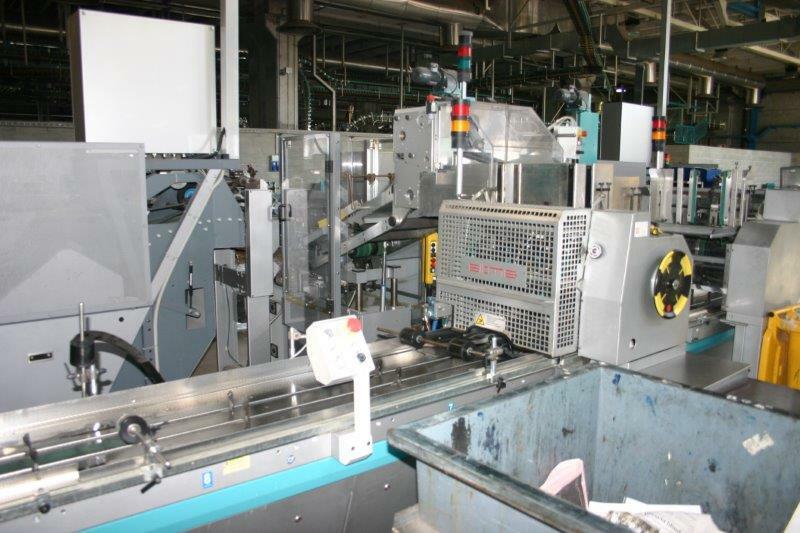 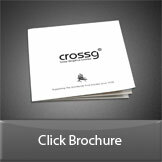 For bagging and addressing newspapers with insert capability (magazines, flyers, cards etc). 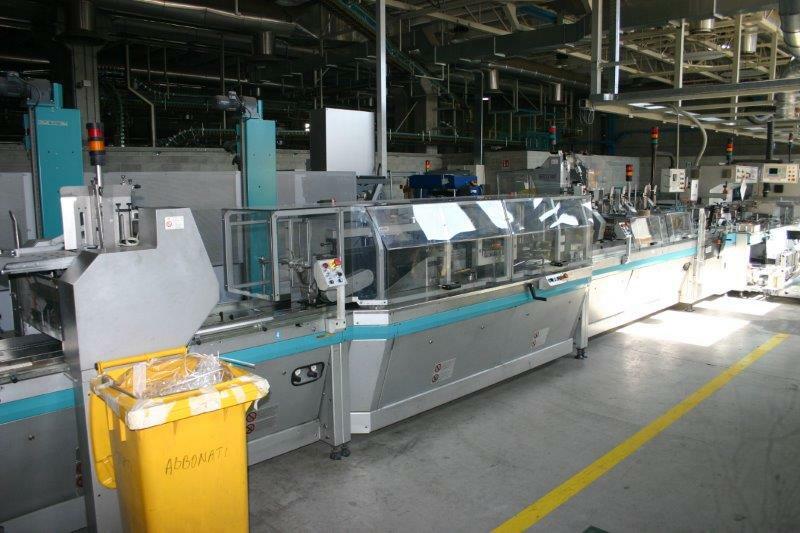 New 2004/5. 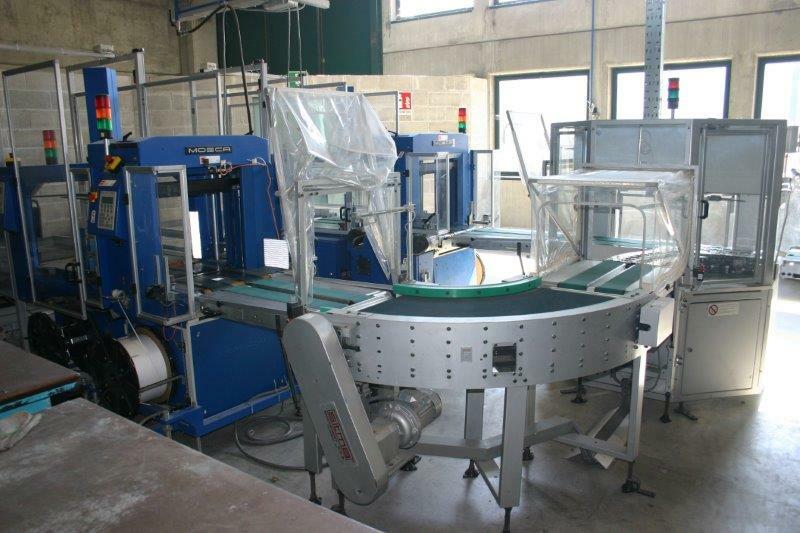 4 longditudinal product feeders; 90 degree curve; 2 additional cross feeders; single copy cellophane machine; cellophane reel unit; longditudinal cellophane welding unit; Thermal printer for addressing and jet management system; jogging stations; strappers. 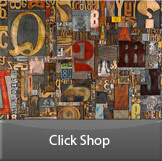 Immediately avialable.